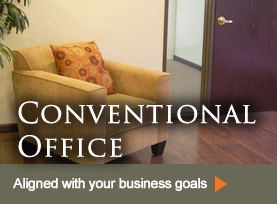 Conventional office space is also available at Pavilions Professional Center. 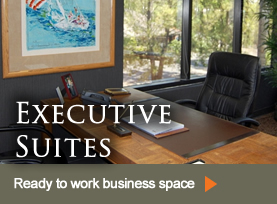 These non-serviced office suites are subject to 3 or 5 year lease agreements. Conventional spaces are more suitable for a business with four or more employees, with the financial comfort to sign a long-term lease commitment. 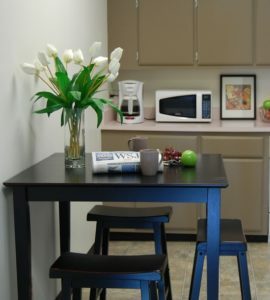 Our conventional tenants typically come to the space with their own furniture and office equipment systems as well. 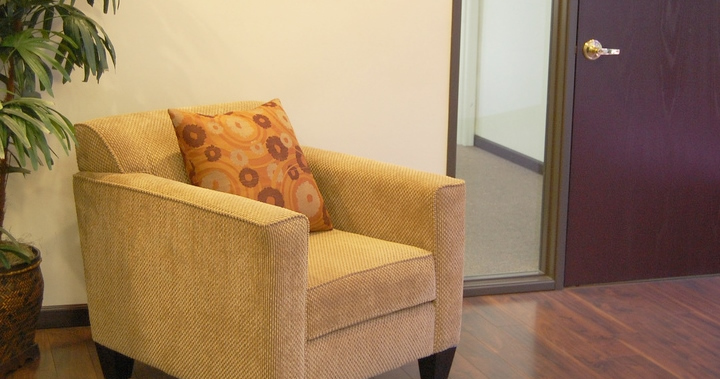 These suites have floor to ceiling windows in the outer executive offices, wood floors in the reception area, an open expansive area for workstations and an option for reserved private parking. 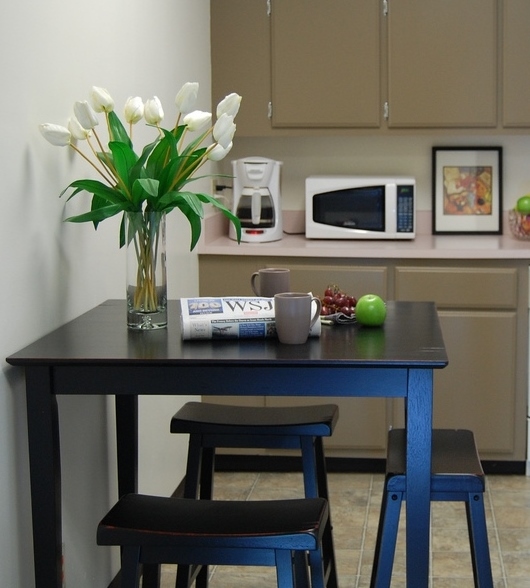 Enjoy the benefits of a working kitchen area and use of a large, beautifully decorated conference room within the building. 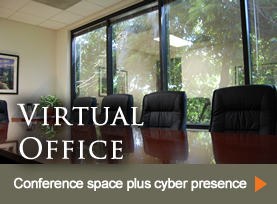 Please contact us at (916) 333-5222 or at kme@pavilionspc.com for information as to our currently available conventional office space. Brokers are always welcome at Pavilions Professional Center.